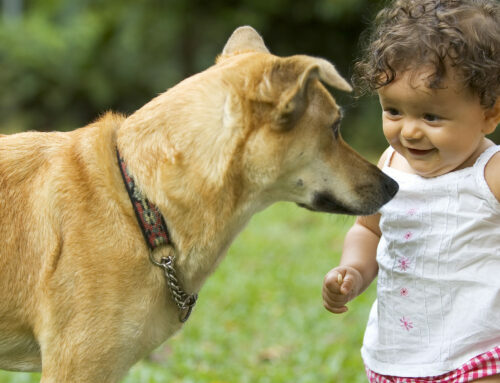 Even the friendliest of dogs don’t always play well with others. 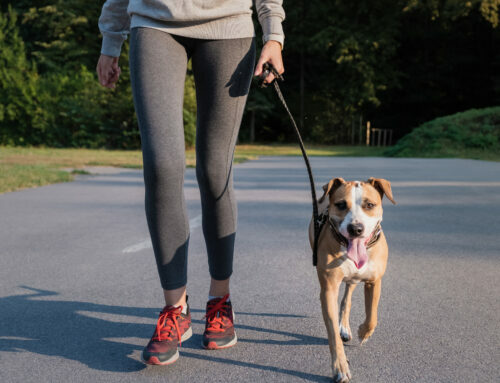 While dog parks can be a great outlet for pets who wish to run, play, socialize, and burn off excess energy, they can also be overly stimulating. Simply put, when you put dogs of various sizes, backgrounds, and behavioral issues into an enclosed area, it’s not always going to end well. While you should take precautions to keep you and Fido safe, you don’t have to avoid dog parks altogether. Knowing how to read your pet and curb aggressive behavior can make all the difference in your experience at the dog park. 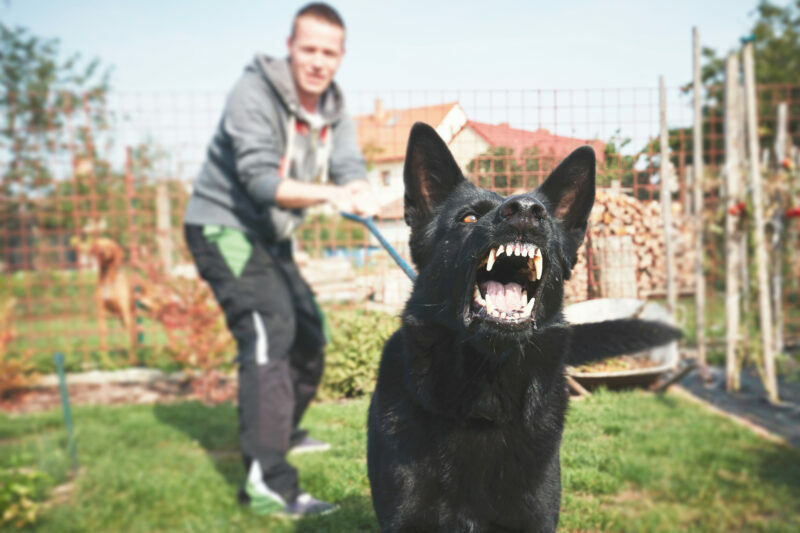 One of the most common reasons a dog may act aggressively at a dog park is due to fear. If a dog feels like he’s in danger or unable to escape, he may exhibit fearful or aggressive behavior. This could occur if a dog runs up to your dog or corners your dog unexpectedly. Aggression can also develop as your dog tries to establish dominance. In the mind of a dog, there can only be one pack leader at the park. To assert dominance, your dog may growl, snap, or even bite if they feel like their position is being challenged. Possessiveness is another common reason why dogs may become aggressive in a public place. Although the dog park is not your home, there may be things around your pet of value, such as a toy or water bowl. In some cases, your pet by highly possessive or protective of you, his owner. It is important to stay aware of your dog when at the park. If you notice that your pet appears to be agitated or frustrated, move your pet away from the area or cause of the problem. Other dogs may be a source of frustration for your pet, leading to aggression. Focusing on the cause of the aggressive behavior is the first step in stopping it. Create a plan to help manage your pet’s aggression, such as the use of positive reinforcement to teach your pup new behaviors. If you’re having trouble getting your dog’s attention while at the park due to the various sights, sounds, and smells, use a device designed to do just that. The Doggie Don’t device is a hand-held audible tool that aids in the correction of unwanted behaviors. The device is safe and humane and can be used in combination with proper training to help control aggression at the dog park.